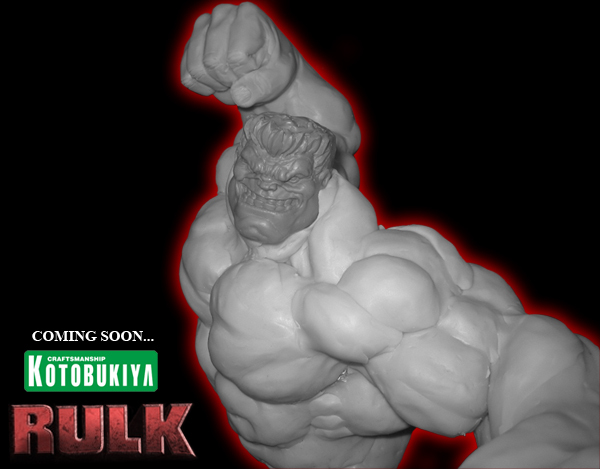 Kotobukiya is proud to present the first Statue designed, and sculpted, by Erick Sosa and William Valenzuel members of our newly formed KREATIVE 3 team! 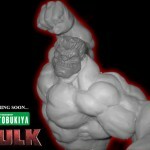 This is a sneak peek to our new Red Hulk inspired by the art of Ed McGuiness, as you can see this is still a work in progress but soon will be fully displayed in all it’s painted glory! Remember he doesn’t come alone… the big guy brought a certain Jade Giant to the party… keep visiting our site for more sneak peeks an updates !